This set of 20 flash cards features zoo animals. There are two high quality A6 size cards with rounded corners for each different animal – the numeral card and the picture card. 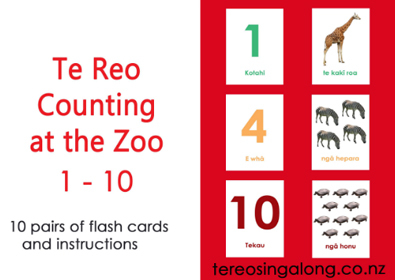 The cards also feature te reo sentences. Children can play games with the cards, and the set comes with an information sheet full of ideas about how to use them. 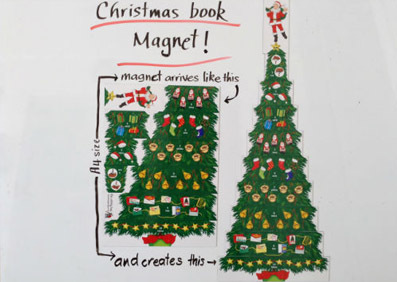 Go to the Sharon Holt free online videos page to see a video about how to use the cards.